People who are from Atlanta are known to be fun, kind with charm that makes other cities jealous. Did you know we have around 432,427 people living in this city? That’s a great deal of people all managing to work together and live in harmony. We love moving people around Atlanta as they are always a joy to work with and easy going. We are also a world city, we rank 15th in world cities and 6th in the US so that’s something to be proud of alone. That’s why we are always busy moving people here or around the city because we are a large economy that brings in large business and lots of people to work in the area. We also have amazing attractions that woo people to our city to live such as the Centennial Olympic Park, the Fox Theater, Grant Park, Atlanta History center and much more. And let’s not forget Turner field home of the Atlanta Braves which we have had the joy of moving some of the players which was a huge honor for our company. If you are in need to move in this great city we will be ready to help you out. Not only do we have moving crews who grew up here and cover the areas of Buckhead, Dowtown, East Point and Midtown we pretty much move people anywhere in Atlanta and beyond. 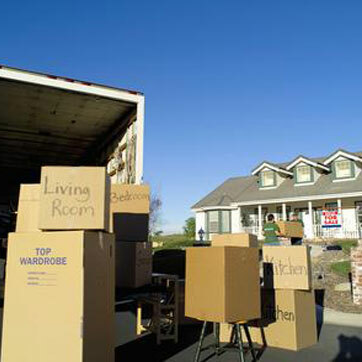 We can even move you out of state if need be, our out of state movers have the ability to get you relocated to the West Coast should you have to move that way. 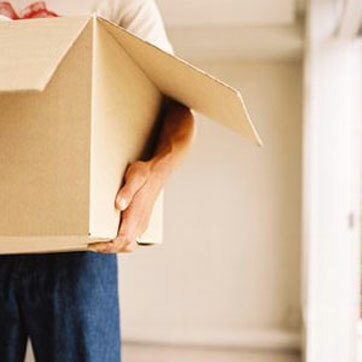 Some people need more than just a moving service, they might need packing services also which can take up a great deal of time and we can help you with that. Our team will come in to your home and log every item and box it all up for you. They make it that easy so all you have to do is go about your day while we deal with the relocation.